Mobile Working brings several advantages to an organization, but it comes with a set of challenges. The usage of free Wi-Fi hotspots at airports or coffee shops bears considerable security risks, while access control to corporate resources is key. That is why the mobile workforce, working from all kinds of remote locations, requires a quick, reliable and completely secure way to connect to internal resources. Establishing a secure connection needs to be as simple as pushing a button and entering your user credentials. BYOD adds another challenge for the IT department. It can be cumbersome to support a wide variation of different devices and operation systems as the private usage of these devices limits the control of the IT department regarding supported software and apps. Organizations that wish to adopt a BYOD policy must also consider how they will ensure that the devices, that connect to the organization's network infrastructure to gain access sensitive information, will be protected from malware. Access control policies are inherited from Barracuda CloudGen Firewalls, which provide a single place to manage unified security policy across all types of remote access, including CudaLaunch, SSL VPN, Barracuda Network Access Client, and standard IPsec VPN connections. CudaLaunch is designed from ground up for Zero Touch Provisioning and easy central management for large deployments. The app is available for Windows, macOS, iOS, and Android, can be downloaded from the App Stores. End users can install the app without elevated privileges on the device. CudaLaunch’s Zero Touch administration features drastically reduce support and administration costs for rapidly changing mobile and BYOD devices. Having access to corporate information is essential when on the road or working from home, but there is no One-Size- Fits-All Solution for secure connectivity. Barracuda offers several options. Ideal when on the road. The Barracuda SSL VPN Portal provides simple browser-based remote access for desktop and mobile devices. When accessing the portal via the web browser, users can browse apps, network folders, and files as if they are connected to the office network. The portal supports most commonly used devices, including Apple iOS, Android, Blackberry, etc. A simple-to-use connectivity app ideal for BYOD and mobile devices, that requires no enrolment or control of private devices, it is just an app. CudaLaunch looks and feels the same on every platform and provides fast, Java-independent access to commonly used applications, regardless of whether it is hosted on-premises or in the cloud. The application is available for Windows, macOS, iOS, and Android and can be downloaded free of charge at the corresponding App Stores. Ideal for Home Office usage with Desktops. The Barracuda Network Access Client provides richer performance and functionality than standard IPsec client software. It provides centrally managed Network Access Control (NAC) and an advanced Personal Firewall. This enforces client health and security policies for remote users connecting to the corporate network. The Network Access Client is designed for corporate devices and supports Windows, macOS, Open BSD and Linux. Secure authentication to protect your organization’s information is critical. Barracuda supports a wide variety of authentication schemes via Barracuda CloudGen Firewalls’ tight integration with external authentication services. These include Microsoft® Active Directory, LDAP, Radius, MSNT, RSAACE, SMS Passcode, TACACS+, and RSA tokens. These different authentication types can also be combined to implement rock-solid 2-factor authentication. 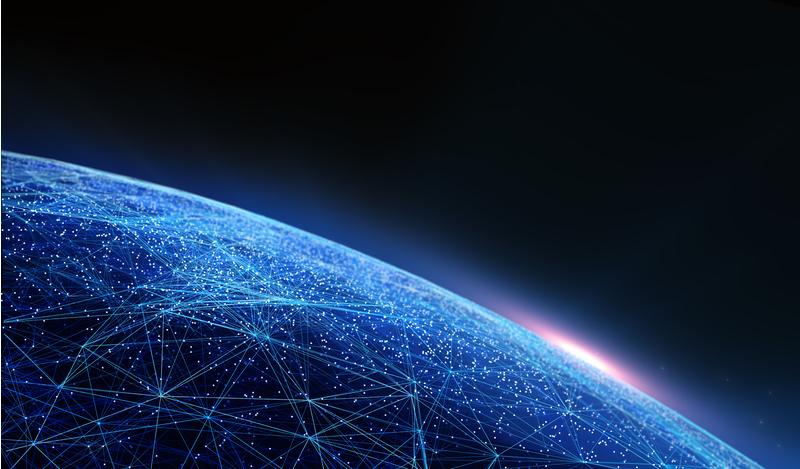 Today’s organizations rely on Internet connectivity more than ever, be it a client-to-site connection for a road warrior or a site-to-site connection from a branch office to headquarters or datacenters (on-premises or cloud). All of these use cases rely on secure connectivity over the Internet. In order to improve the reliability and performance of remote connectivity, Barracuda has created its own transport-independent network architecture. The TINA protocol enhances transport network quality and provides failure-resistant, high-speed VPN connections.